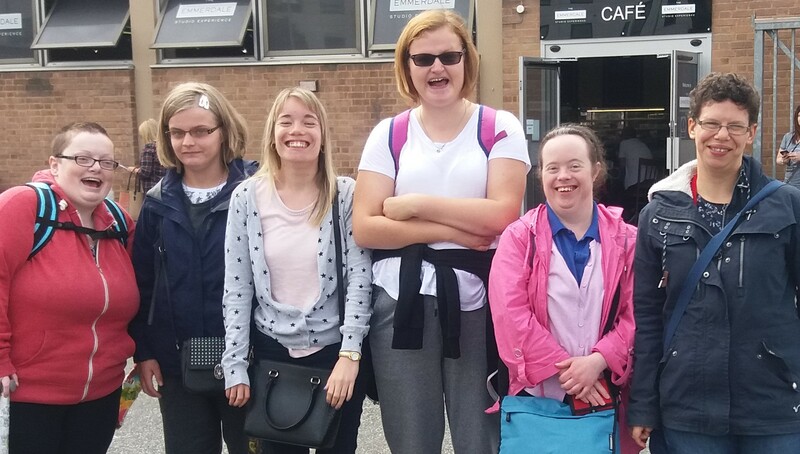 Support for young adults with Learning Disability/ Autism to enable greater interaction within the community. 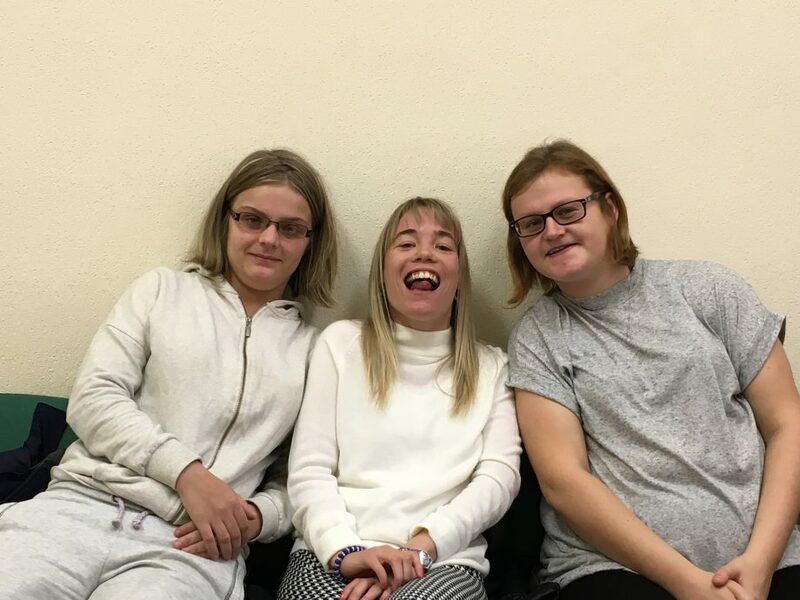 It can often be difficult for individuals with Learning Disability or Autism to meet others with similar interests and to access social activities. 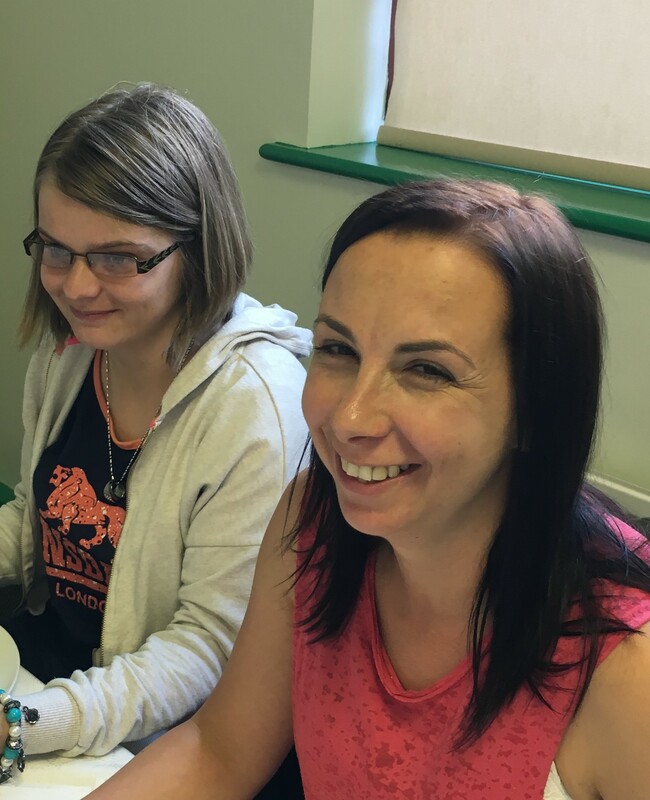 Our dedicated team of experienced support workers can provide person centred support bespoke to each individual who can help with making new friends and promote inclusion and participation. These are just a few of the activities and of course they are always looking for something new.